Our recently opened Animalia Youth Hub in Govan provides young people in the area with a safe space to relax, engage in our youth development programmes and access opportunities in sport. Our Youth Hub has been designed as a base for our youth development services and also as a safe haven where young people can enjoy our space away from the streets where they are at risk of being affected by or involved in crime. Our team has a wealth of experience in delivering youth programmes to vulnerable young people, and we now require additional funding in order to execute our plans successfully over the coming months. Animalia C.I.C. seeks to address a number of key problems identified in partnership with Glasgow Housing Association and Police Scotland: Namely, high rates of youth crime in the area and a lack of funding available for aspiring young athletes. We hope to provide opportunities that tackle both of these issues by working directly with vulnerable young people in the area. Simultaneously, we aim to improve both physical and mental wellbeing of our service users through participation in sports and residential trips. 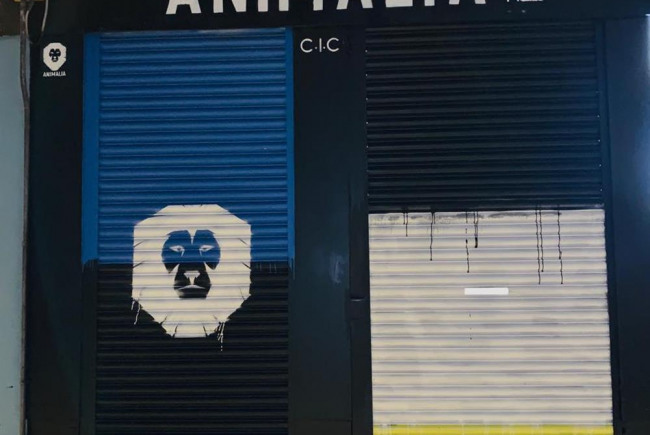 Founded in 2019, Animalia is a community interest company which aims to support young people in the most deprived areas of Glasgow and empower them to unlock their full potential. Project Delivery Manager: Animalia C.I.C. The Project Delivery Manager takes legal responsibility for receiving and spending the funds raised and ensuring the project is delivered.